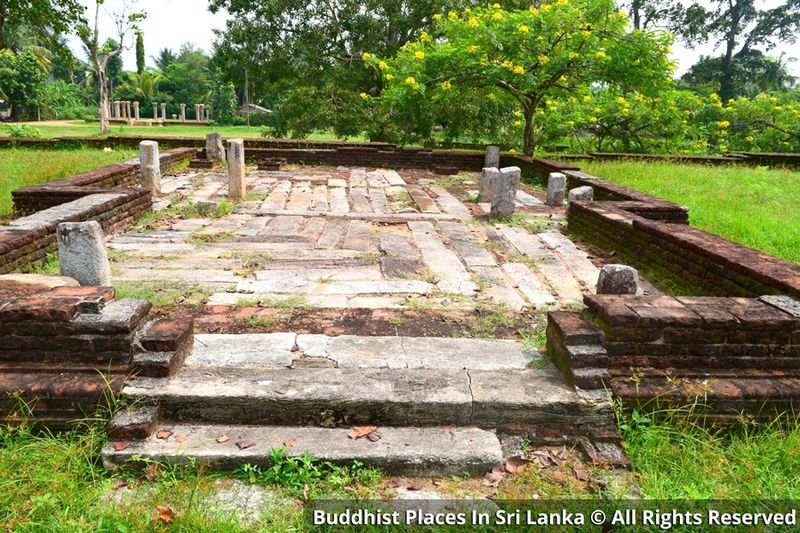 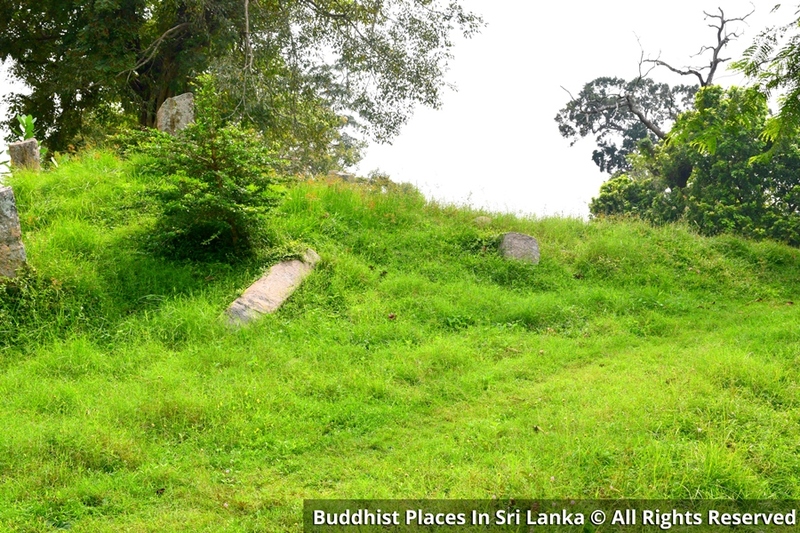 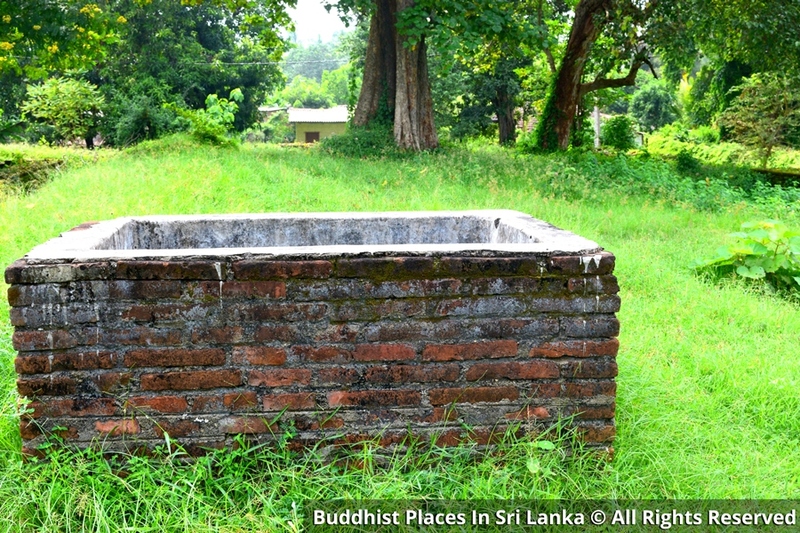 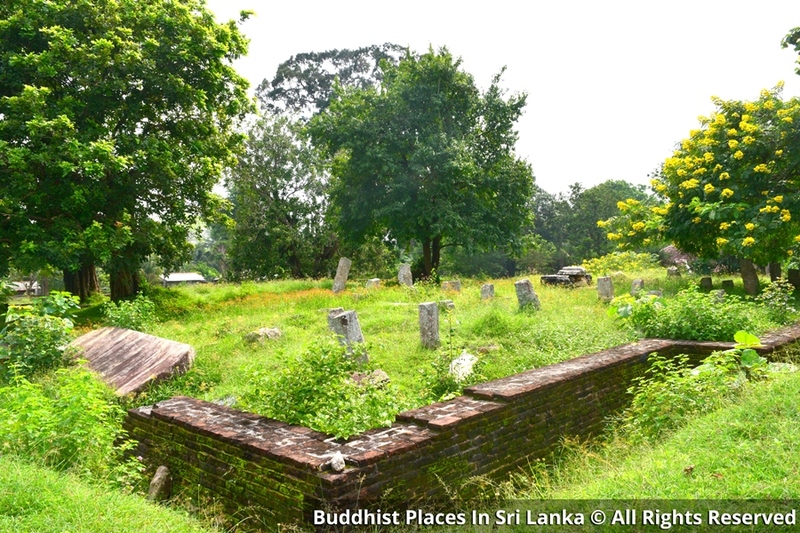 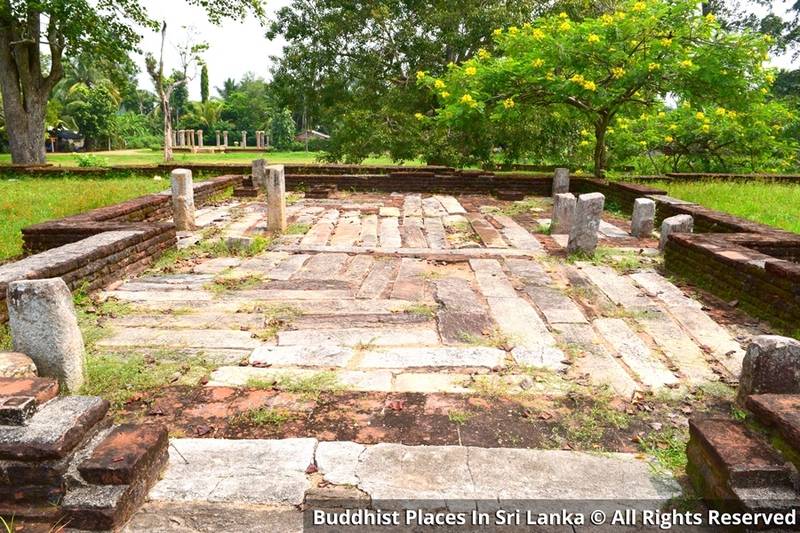 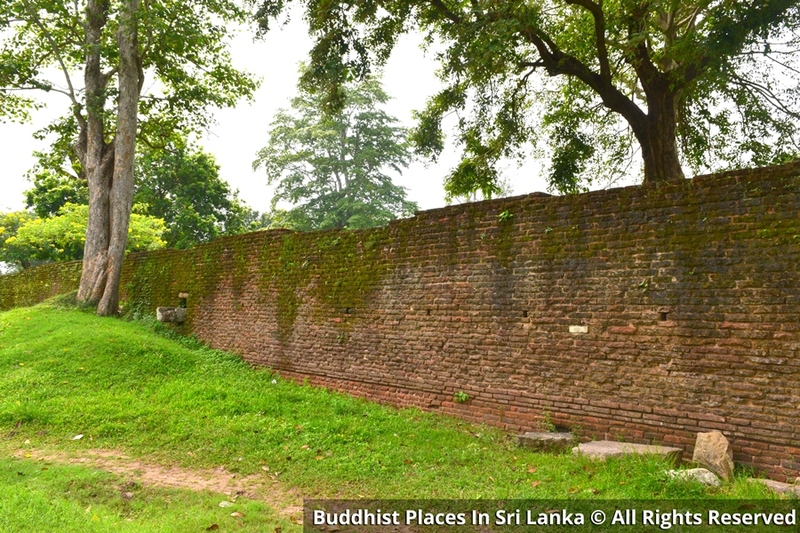 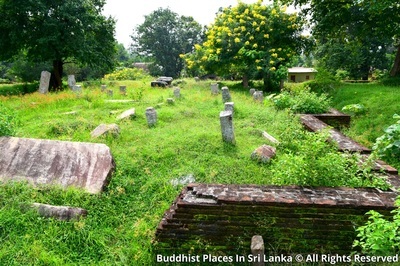 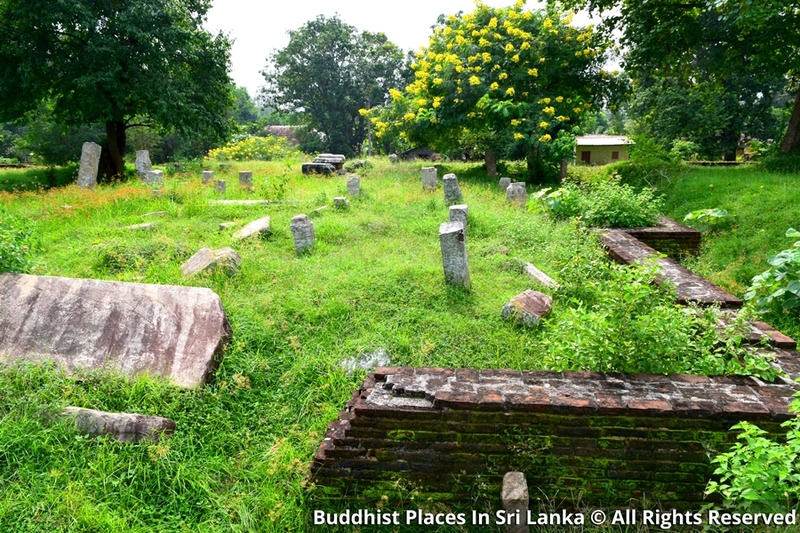 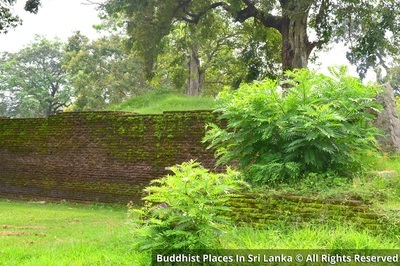 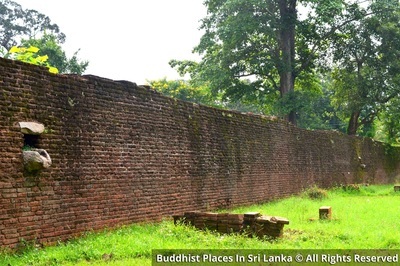 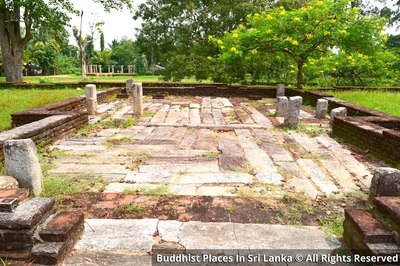 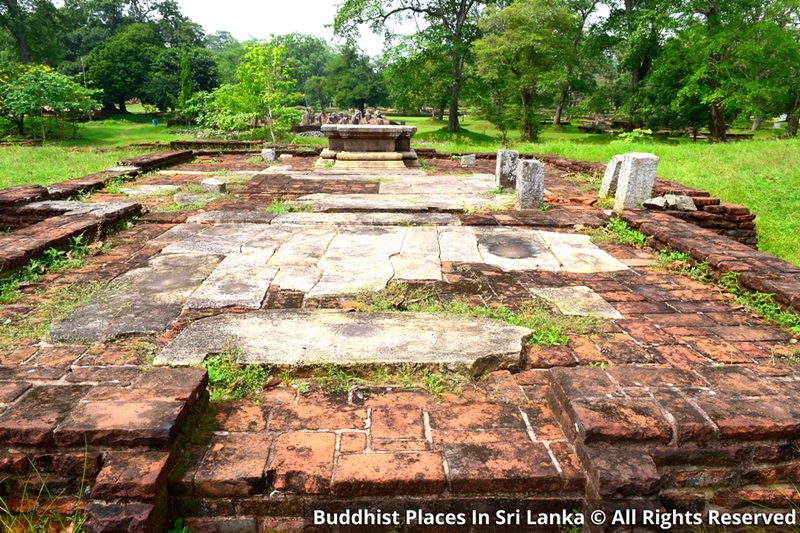 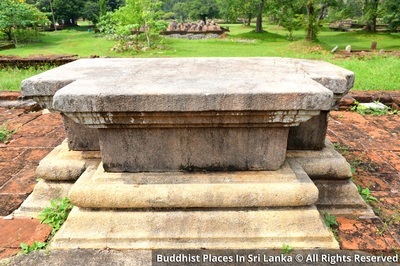 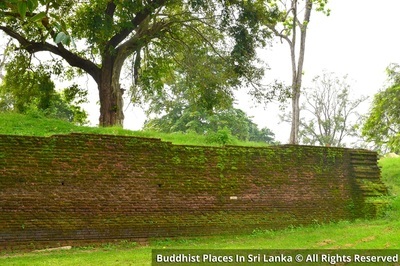 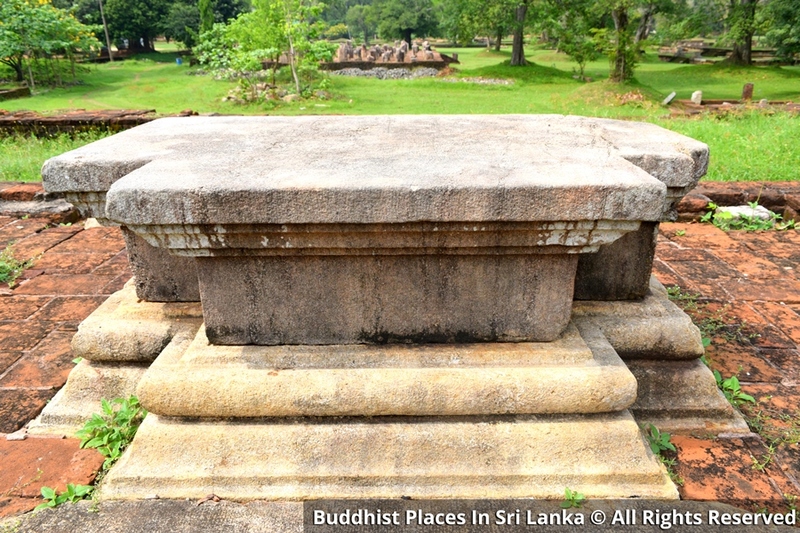 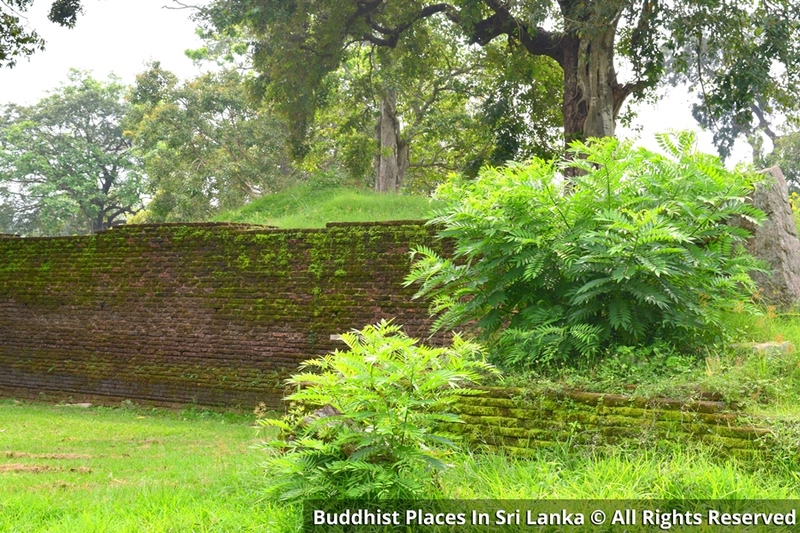 Built on an elevated terrace, with a high retaining wall, this Gandhakuti type shrine is regarded as the oldest Image House of the Jethavana Monastery. The two small subsidiary Image Houses in front of the main Image House are examples of later constructions. 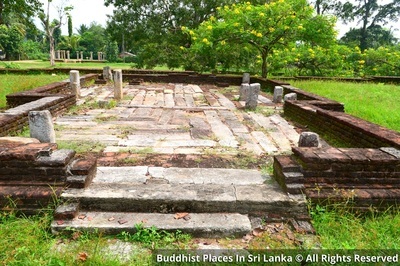 Excavations at lower levels of the terrace have revealed evidence of earlier buildings. 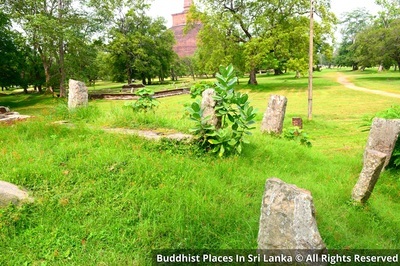 This is a unique site used for architectural constructions at various periods revealing the gradual evolution of architecture.